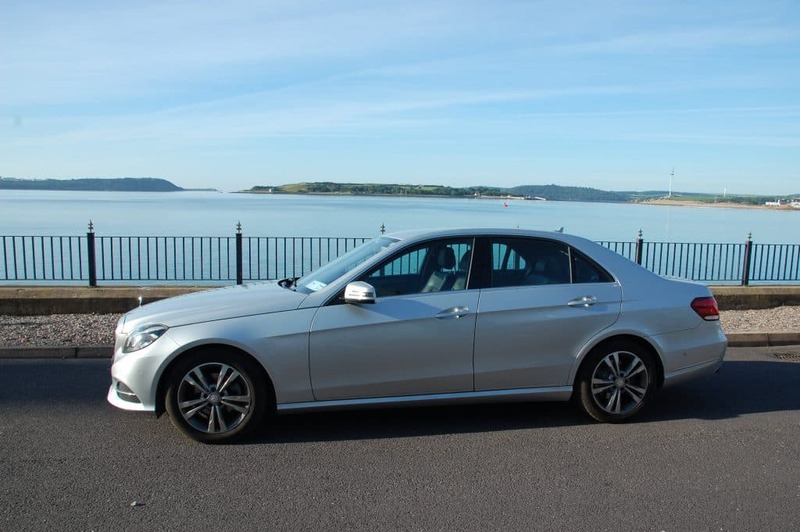 Tour Ireland in comfort and style…. We offer bespoke luxury tours from our base in Cobh, Co. Cork. Every tour is tailored to the wishes of our individual customers. Unlike organised bus tours that are constrained by fixed schedules and destinations, we can customise your excursion to your liking, even mid-route! See a traditional pub you’d like to have a pint of Murphy’s Irish Stout in? Just ask us to stop! Want to take some photos of the beautiful landscape? No problem! Sit back and relax in a fully licenced and registered limousine, and let our qualified driver and guide show you the sights of Ireland. Kiss the Blarney Stone and inherit the gift of the gab!